The Black arm is a 3-axis dampening system with a additional vibration mount for stabilizing roll and tilt errors as well as vertical motion and vibrations. The Black arm is a hardmount system made for gimbals that you want to mount on vehicles such as cars, ATVs, boats, snowmobiles etc. 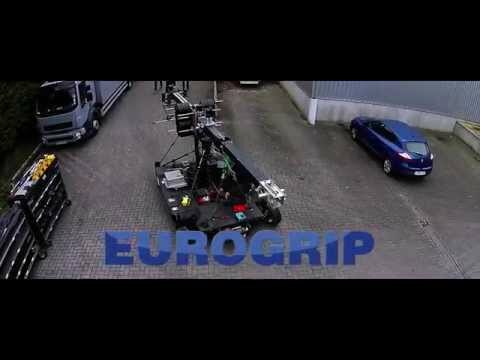 The Black arm is adjusted to work for gimbals and cameras with weight range between 5-32kg. Mounting the Black arm is as simple as clamping it on to a standard 48-52mm tube.